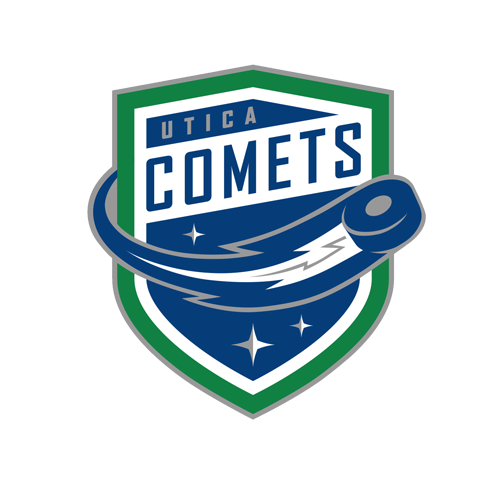 The Utica Comets fired 52 shots on goal, including a franchise-high 21 in the first period, on en route to a 4-2 win over the Binghamton Senators at the Utica Memorial Auditorium on Wednesday night. 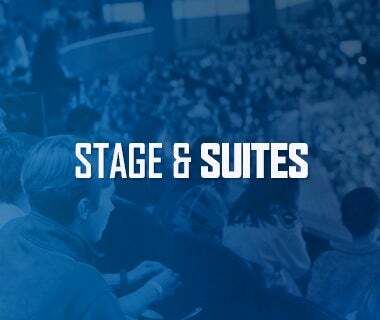 With the win, the Comets can clinch their second consecutive playoff berth with a Syracuse Crunch regulation loss to the Albany Devils on Friday night, or a regulation or overtime win verses the St. John’s IceCaps on Saturday night. 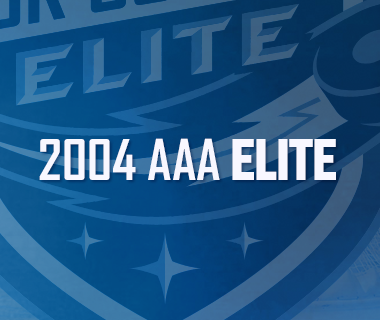 The Comets hit the road, well air, for a pair of games against the St. John’s IceCaps on “the rock”. Saturday’s game is scheduled for a 6pm start, and Sunday’s game is a 2:30pm start in the Eastern time zone. Tonight’s Game: The Utica Comets cannot clinch a playoff spot tonight, but they can make major strides to do so when the Binghamton Senators make their third visit to The AUD this season. The Comets magic number sits at just five points but hold key tiebreakers over the last two teams that can catch them, the Syracuse Crunch and Rochester Americans. Last Game:With a chance to clinch their second consecutive postseason berth, the Comets jumped out to a 2-0. 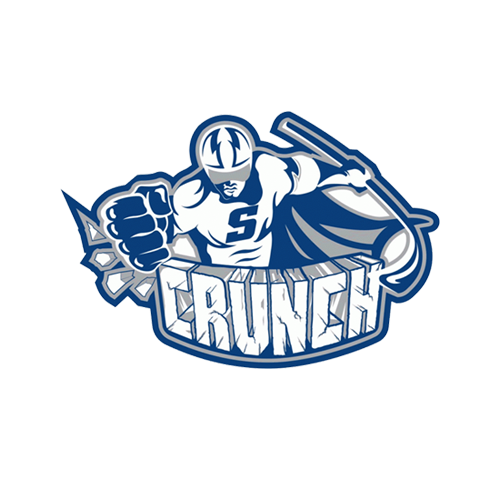 The back-and-forth contest saw three lead changes and two ties, before ultimately the Syracuse Crunch defeated the Comets 7-3 after pulling away in the third period to tie the Galaxy Cup series at 4-4. T.J. Hensick (0-2-2) and Jon Landry (0-2-2) had multi point games for the Comets, while Joseph LaBate (1-0-1), Carter Bancks (1-0-1), and Alex Friesen (1-0-1) had the Utica goals. Scouting the Senators: The B-Sens enter tonight’s contest on a six-game skid (0-4-2-0), with their last win coming against the Comets at The AUD on Mar. 20 (3-2 SO win). Since then, the Comets have defeated the Senators’ twice, with both wins coming in Binghamton. Casey Bailey, acquired in a deal with the Toronto Marlies, will be playing in his 11th game against the Comets this season. He leads all B-Sens players with seven points (1-6-7) against Utica. Phil Varone (18-30-48) and Jason Akeson (11-35-46), immediately became the top two point-scorers for the last place club when they were acquired in a trade with the Buffalo Sabres. Although goaltender Chris Driedger has played in more games (36), the Comets have seen Matt O’Connor in five of the team’s four games this season. In those games, O’Connor is 1-4-0-0, with a 4.24 goals against average and an .877 save percentage. Follow the Yellow Brick Road: There are several messy ways for the Comets to seal the deal and claim a spot in the post-season tournament, however, the easiest way in is to either collect two regulation or overtime wins against non-Syracuse opponents, OR one regulation win over Syracuse OR one regulation or overtime win, AND one Syracuse regulation loss. 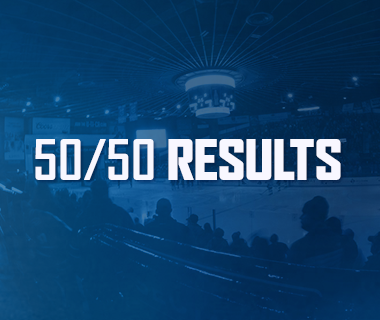 On paper the Comets path appears to be easier than the Crunch’s as the Comets remaining opponents (BNG, STJ, SYR) have a combined .450 points percentage, while the Crunch’s opponents (ALB, TOR, UTI, LV) have a .566 points percentage. 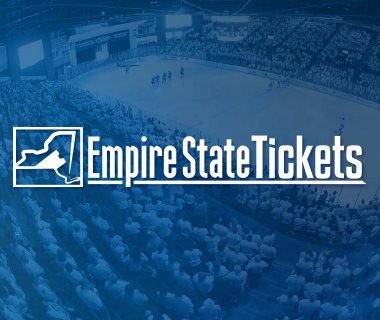 Special Teams vs. Binghamton: The Comets being strong when short-handed is well-known. When looking a bit deeper, it is even better against Binghamton. The league’s top-ranked penalty-killing unit has a success rate of 91.3%, and have killed off their last 15 penalties against the Senators. The Comets power play unit has been particularly good against their New York State rival, with a success rate of 22.9%, seven percentage points better than their 15.7% clip on the season. Not Your Average Joe: Joseph LaBate has been on fire lately, both on the scoresheet and off. Statistically speaking he has collected six of his 18 points on the season, in the last eight games. However, he has been the direct cause of three other goals in the team’s last three games. The fourth-round pick of the Canucks in the 2011 NHL Draft, has found instant power-play chemistry with T.J. Hensick. The duo have teamed up on two goals in the last three games, statistically, and five goals in total. Next Game: The Comets hit the road, well air, for a pair of games against the St. John’s IceCaps on “the rock”. Saturday’s game is scheduled for a 6pm start, and Sunday’s game is a 2:30pm start in the Eastern time zone.